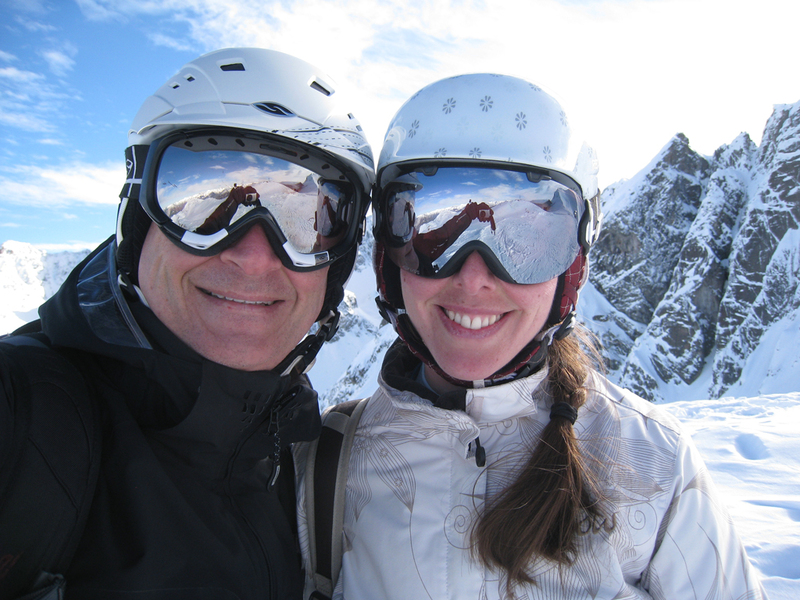 We are Jenny and Paul – native English speakers, marketing experts, skiers and language lovers. We have lived in many different countries, have seen even more and have travelled all the way around the world. We have chosen Austria as our home because we love it here. We want to spread the word. After working as ski instructors in Kitzbühel we were hooked. We wanted everyone to know how great Austria was but saw how often the magic was lost through bad or rushed translations. So we decided to make a change. We started BarLinn Translations to help tourism businesses capture the emotion conveyed in their German texts in their translations too. Today we work with a wide range of businesses in varying industries to help them effectively convey their carefully crafted messages to international audiences. Every day we walk out of our apartment and think how lucky we are to live in such a beautiful corner of the world. We see Austria through the eyes of your customers and understand the allure of the mountains, the fresh air and the active culture. But we don’t just understand your clients – we have studied and worked in tourism so we understand the industry and your perspective too. Together, we can pour our passion into words to make your message and product stand out in the competitive international market. After 10+ years working in software development, Paul followed his love of the mountains to Austria but hasn’t left behind his web background. Today, a professional and effective web presence is often key to survival. We have worked in international business, software development and marketing around the world. We use this experience to tailor our translations and texts to your market and channel. Between us we have university degrees in German, French, tourism, economics and history. This combined with 25+ years of international business experience in varying industries, including software, marketing, tourism, publishing and architecture, gives us a good basis from which to understand your business. We understand the importance of intercultural communication and how vital effective texts are to international success.